Amir Mostafaei successfully defended his PhD dissertation on July 20th! 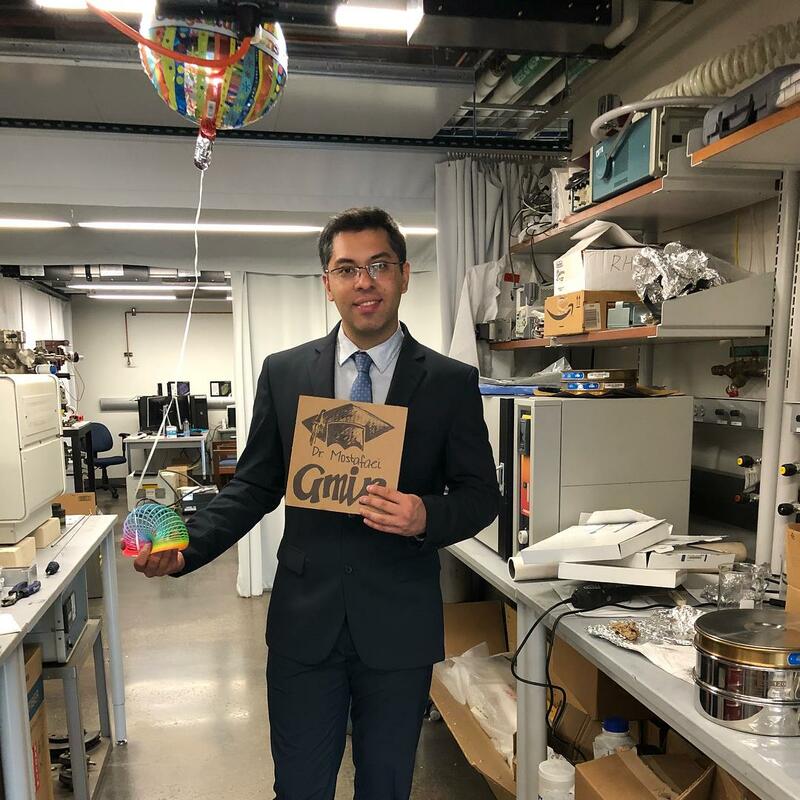 Congratulations, Dr. Mostafaei! Amir will be moving on to a Post-Doc position at CMU in September. We wish him all of the best in all of his future endeavors.